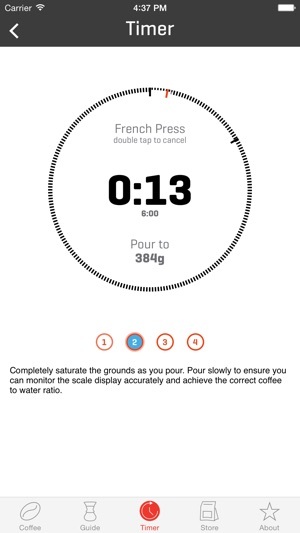 Users can purchase Intelligentsia coffees directly within the app, as well as any other product sold on our website. Additionally, users will have access to special promotions only available via the app, as well as updates on upcoming releases. You have a single account, so in-app, desktop and mobile purchases all live within your account profile. Don't want a profile? 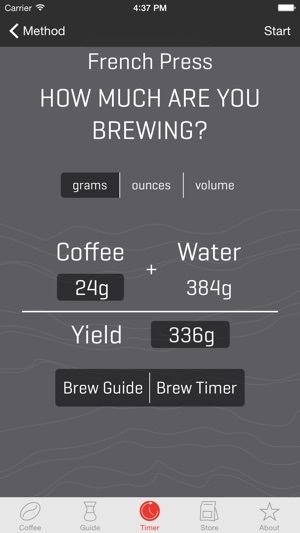 You can easily check out as a guest. 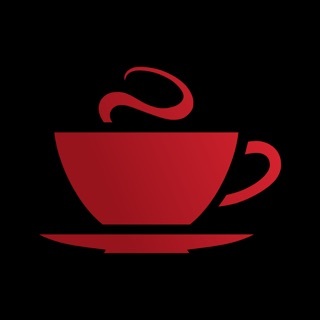 Sometimes I can successfully order coffee from this app. But it seems most often the app crashes, won’t load, or deletes my shopping cart before I can check out. 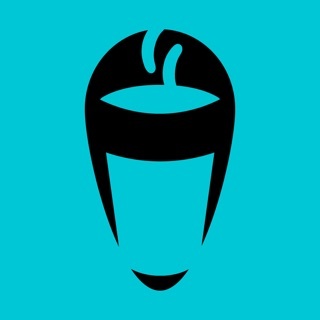 The only reason I have this app is to conveniently order coffee. Years ago, it worked famously. Now it’s just hit or miss. Please add Apple Pay and go native. I'd love buy with this app but entering credit card information is so last year. And getting a 404 page in what should be a native app is just lazy. 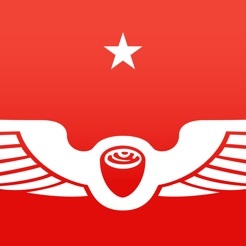 Intelligentsia Coffee & Tea, Inc.